These super extra-heavy grade black contractor bags come in a convenient quantity for users with higher usage requirements. 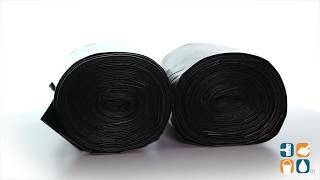 Each 42 gallon trash bag offers 3mil thickness and measures 33" x 48". CLEANIT Contractor Bags offer ultimate durability and strength and an economical price. 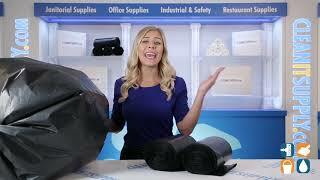 Order your 42 gallon trash bags today. Stock up and save! This product is used for us to pick up job-site debris and trash.